Check it out! 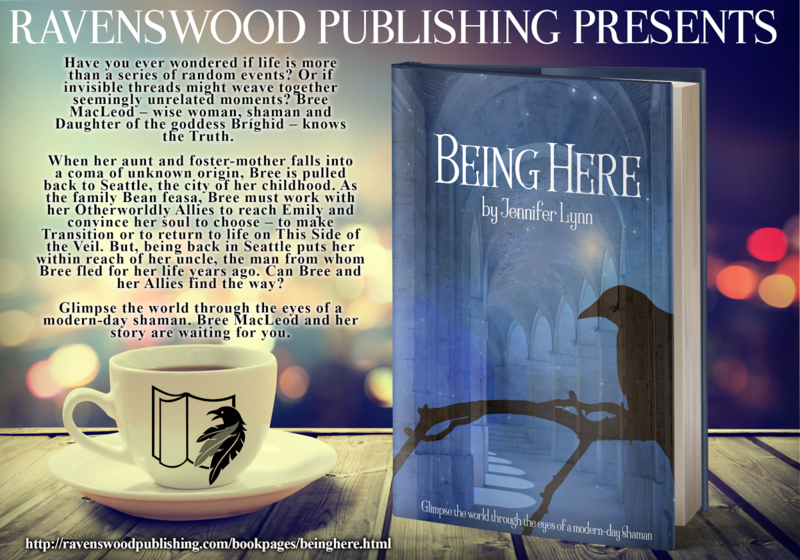 Bree MacLeod and Being Here are on Books and Banter with Loc Glin today. Stop by and enjoy!